Yesterday afternoon, even though I only needed a couple of red onions, dog biscuits, and a pack of pizza bases, I completed two laps of our local Woolworths. Certainly not because I was checking out the product, and adored having shopping trolleys jammed into my ankles by kids, but because I only needed another 270 steps to make my daily step target of 10,000. Earlier in the day I found myself doing almost an entire lap of the office before going to the bathroom. I’ve also done circuits of the lower floor of my local shopping centre before returning to the coffee shop at the foot of the escalators. I even finished my target the other night by walking up and down the hallway until I felt that triumphant vibration on my wrist. The dog loved that excursion. Then there was the day I’d stayed in bed writing something very like this instead of going for my 6am walk. That lunchtime I tramped across the railway bridge and into IKEA. Did you know that if you’re a short like me (5’2”) and follow all the arrows, you bank nearly 4000 steps? Impressive, huh? I’m on the 2nd week of a challenge with an on-line buddy to average 50,000 steps over the working week. 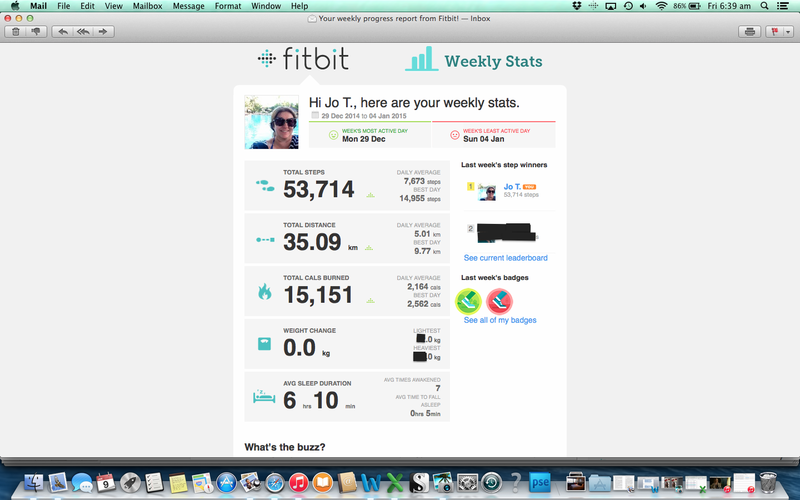 This week I upped the ante with a personal challenge to clock 60,000 steps over the week. It’s made me aware of how little I move on a daily basis. Every step counts. As part of what I’m calling Operation Excess Baggage, I’m attempting to change my habits. I suppose I could go on a diet, join Weight Watchers (again) or Michelle Bridges (again) or jump on the Paleo Way bandwagon (although that isn’t a diet, right?) except that I know I don’t last. Besides, I join for the wrong reasons. I join to join. The wonderful lady who sticks intricately placed needles between my toes and in my ears- and wherever else she needs to stick them in order to keep my dodgy hormonal system even partially balanced- laughed at me (in a nice way) before Christmas. In Chinese medicine, you see, my dodgy hormonal system isn’t just dodgy. The root cause is elsewhere in the body…it’s complicated, but she explains it brilliantly. Anyways, just before Christmas, my liver was having a tough time (yes, really…hard to believe, right?) and my tummy was it’s usual manky self which meant that my lungs were heavy. She loves my descriptives as well. I admitted all my indiscretions in the way I usually admit them- completely up front. ‘If you know what it does to you,’ she said, referring to wheat and alcohol…or rather referring to excesses of wheat and alcohol, ‘why do you do it? It’s almost wilful with you. 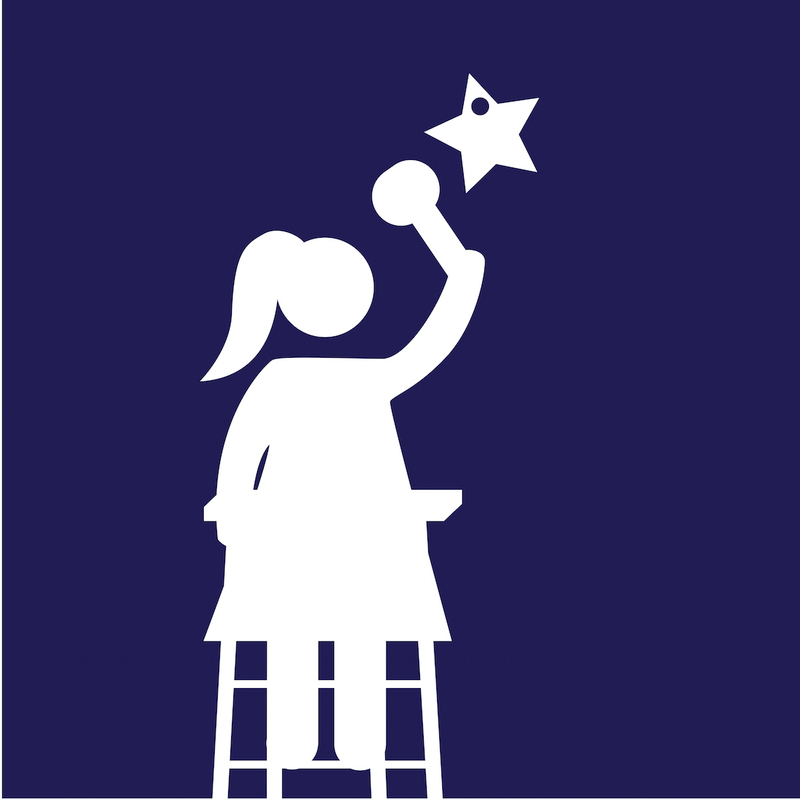 You know better than most people I know what you have to do, but it’s as if you’re deliberately sabotaging yourself.’ With that she found a spot in my ear and the anxiety that had plagued me for a few weeks (that I hadn’t admitted) floated away. I shrugged. She’s absolutely right. I know what I have to do, and no amount of people sitting me down and telling me what worked for them and all I have to do is join WW or join Michelle, or follow this that or the other, or just stop eating and start moving is going to make a smidgeon of difference….at least not until something unlocks in my brain. And the key to that is an emotional one. As you may have gathered from my fitbit excesses, I tend to go to extremes. So this year, instead of going all gung ho and blaze of glory-ish for a short time, I’m changing one habit at a time for a long time. 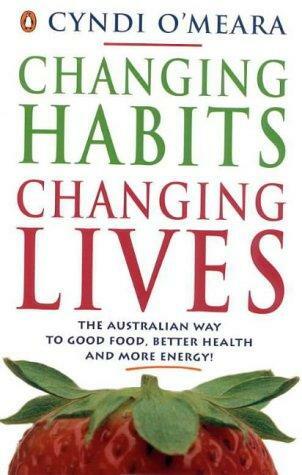 I remember reading about it in a book I picked up in Mooloolaba about 10 years ago- Changing Habits, Changing Lives. Cyndi O’Meara is an inspiration. Anyways, in the book she talks about picking one small healthy habit and doing it differently for a week or 2 weeks. It’s well worth a read. It’s also completely against the way I always do things. All I once. Then I get bored and resentful and stop. All at once. It’s becoming patently clear that I can’t continue to do that. That my health won’t allow me to do that. I have to be more grown up and sensible. 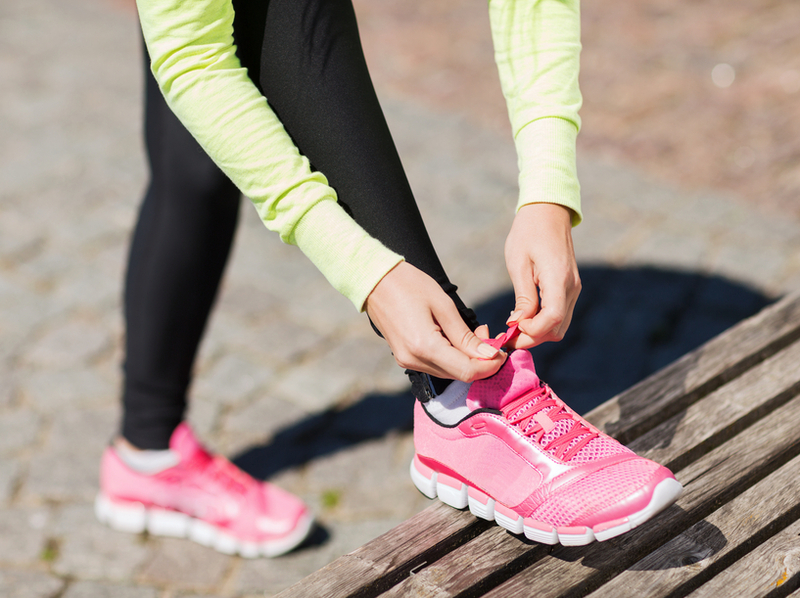 The first step for me was bringing back a daily walking routine. I’ve missed a couple of mornings, which normally would have me declaring how it was way too hot to do anything during the day. Instead I’ve used IKEA or the gym. So far that’s going well. Next week I’ll be tackling wheat. I suspect that will be harder. I like the one-small-habit-at-a-time suggestion. Leo Babatua at Zen Habits recommends the same thing. Try something for a month, incorporate something the next month etc. Well done on the steps! Well done with the walking Jo. I’m still battling with the “it’s too hot” excuse to get out and do it….